Many organizations are making strides to balance the ratio of men and women and create conducive environments to foster gender diversity and equality. At Synopsys, we’re doing our part and wanted to share a few great initiatives that help our women succeed and feel empowered. With offices distributed around the world, it’s hard to get all of our women to together in person, but we take advantage of virtual conferencing and email to connect. To facilitate ongoing conversations we set up an email distribution list for all the women in the company. Through this channel we exchange and discuss articles, news, videos, career advice, and motivational writings. 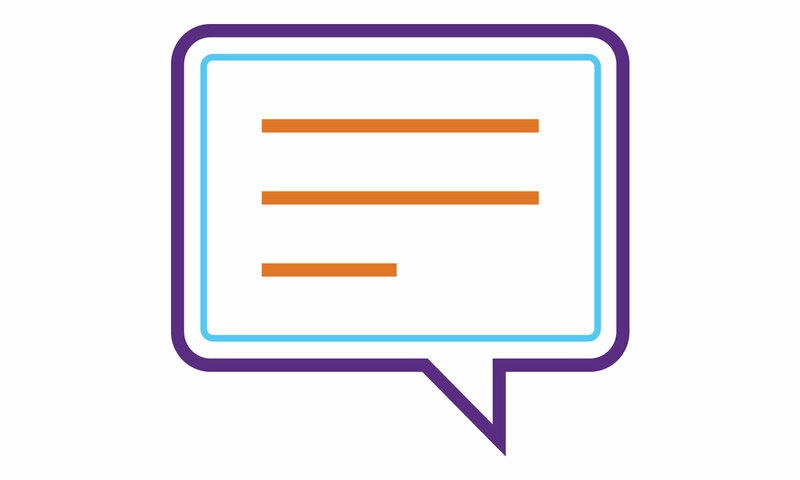 It’s a quick and easy way to share what’s on our minds and to get feedback, perhaps, from a colleague who is facing or has faced the same issue locally or abroad. In addition to the email group, we also have a women’s book club. The book club meets virtually once a month to discuss the chapters from the book. More often than not conversations lead to personal life experiences, points of view, and suggestions. This book club has turned out to be a great outlet for mentorship. The most recent publications we discussed were “Lean In” by Sheryl Sandberg and “Women, Work, & the Art of Savoir Faire” by Mireille Guiliano. While it’s important for women to support women, it’s also important to see our male counterparts are doing it too. Listeners of the Silver Bullet podcast hosted by our Gary McGraw should know Gary makes it a point to feature talented women in technology. Past female Silver Bullet guests include L. Jean Camp, Caroline Wong, Wenyuan Xu, and Shari Lawrence Pfleeger. One of the topics Gary and each of these guests always seem to touch on is how to get more women in tech. Another great thing about working at Synopsys is the company offers a lot of flexibility to all employees, regardless of gender, whether that involves relocation, flexible work hours, or different career paths. There was no better example of this than when one of our male colleagues took three months off to take over primary parenting duties for his 3 month old son when his wife’s maternity leave expired. The fact, Synopsys supports not only the female staff, but the spouses and partners of employees. Companies like ours are setting a great example for other organizations to follow. When corporations back women and their aspirations, every day not just on International Women’s Day they really do empower women who empower humanity. Does Synopsys sound like the environment you want to be in?